Stylish four bedroom, four a half bath home in the heart of Stone Oak. Experience the luxury design and incredible energy efficiency of McNair Custom Homes with this Hidden Canyon two story with upstairs loft. Gorgeous flooring welcomes you home in the grand foyer and leads into the large family room with cathedral ceilings, a sleek modern fireplace, and French doors overlooking the views out back. Separate dining room and modern kitchen with Bosch appliances and gas cooking.  I am interested in 21931 Rugged Hills, San Antonio, TX 78258 (Listing ID # 1361989).